Fig. 1. Whole Person Model. Depth coaching combines depth psychological ideas with standard coaching modalities to synthesize a dynamic system centered around the coach-client relationship. Because depth coaching is based on the client’s expressed interests, goals and objectives, its central aim is to help the client set realistic goals, achieve those goals, and develop a healthy mindset. Depth coaching seeks to engage the whole person, which includes personal blind spots that may evade one’s attention. In this way, we understand that life does not solely occur on a horizontal plane but a vertical one as well that expresses itself in depth. Our willingness to explore the vertical dimension (i.e. 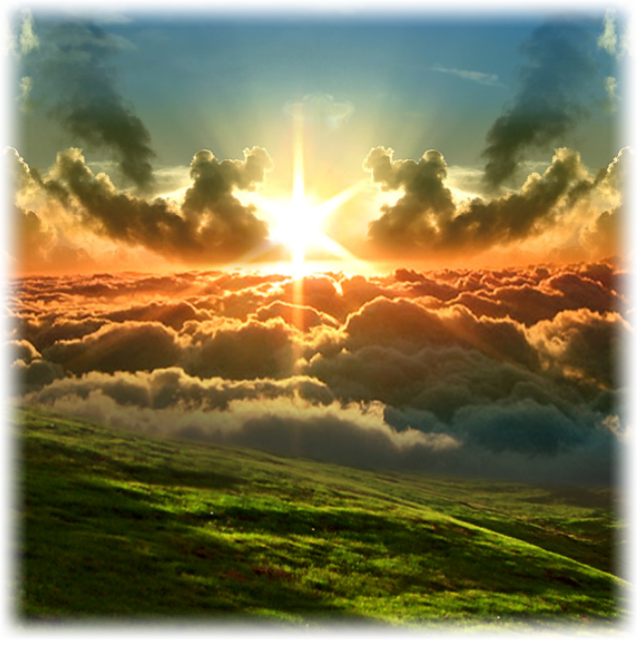 unconscious factors) is what chiefly distinguishes depth coaching from other run-of-the-mill coaching practices. In this way, we help our clients develop “whole person” solutions that can optimize their ability to set and achieve goals, no matter their scope or size. The whole person model (Fig. 1) takes into account the entire personality, conscious and unconscious, while setting goals, objectives, and while strategizing solutions to complex problems. 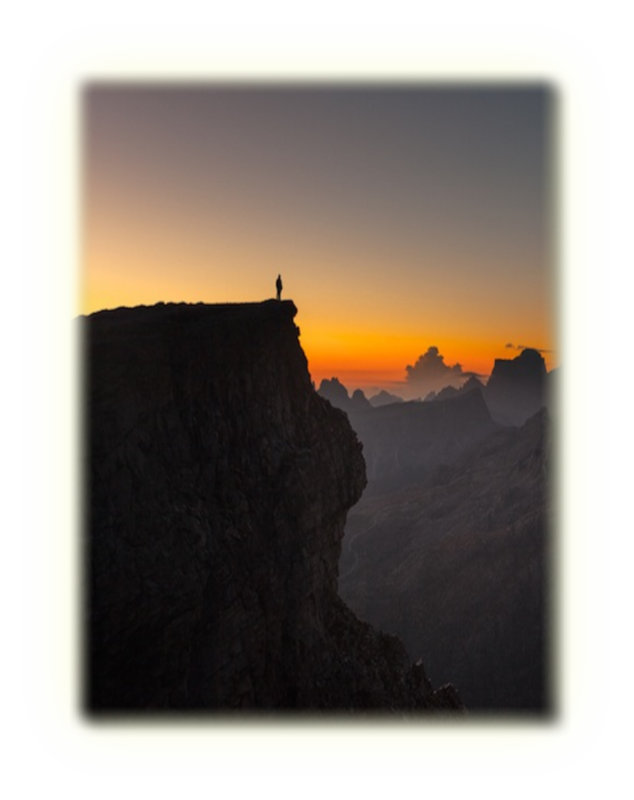 A professional depth coach uses exploration, reflection, and collaboration to help clients identify personal goals, develop actions plans intended to achieve those goals. The depth coach advises the client to take action and offers, though never demands, that the client take a course of action. Though they share a number of things in common, depth coaching is not psychotherapy. Depth Coaching employs the A.C.E. process (Fig. 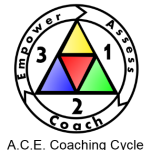 2), which is a three-pronged approach designed to achieve and sustain results throughout the depth coaching cycle. It’s all about the Mindset! There are two big depth psychological ideas that principally supplement the depth coaching program. The first big idea is psychological typology as conceived by the twentieth century psychologist C.G. Jung. Jung introduced his typological system in his 1921 publication of Psychological Types. Psychological types encompass a broad range of meanings and usages. Many consider Jung’s typology to be the most practical contribution of his psychology. 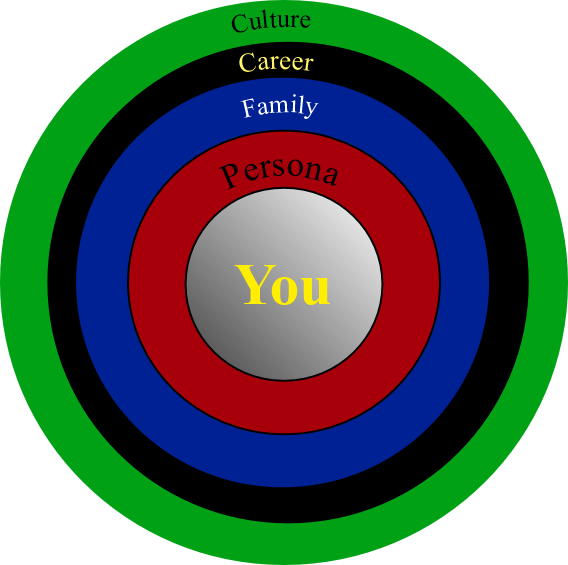 The other big idea that supplements the depth coaching program is what Jung called archetypes. Although there are dozens of definitions for archetypes, we will simply say that archetypes are universal patterns of experience that are ubiquitous in their expression and efficacy. Jung theorized that the human psyche was structured by archetypes or archaic vestiges that we have inherited as a result of millions of years of psychic and biological development. Figure 3. 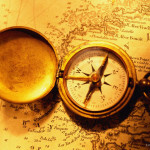 Find the right orientation for your life. We first determine what the client’s goals or concerns are. We take this information and develop an action plan that is reviewed by the client prior to approval. We administer two typological instruments (MBTI®* and the SL-TDI™,**). Finally, we administer the PMAI®, which suggests which archetypal narratives are most dominant in the life of the client. After all of this done we combine the data points from the MBTI®, SL-TDI™, and the PMAI® and incorporate them into an individualized depth profile. We use the client action plan, select reading material, and the depth profile to help clients achieve their goals. These six steps may take place within as few as three sessions or as many as twelve sessions. It all depends on the client and where the client is in his or her life. *The MBTI® best indicates typological preference. **The SL-TDI™ indicates typological preference and development (where the client’s development is going). Combined together, the MBTI® and SL-TDI™ present a more accurate typological picture of the client.